The most anticipated season is right around the corner! With warm weather well on its way, Secrets Resorts & Spas has rounded up its favorite summer activities for friends and families to enjoy! Pack your sunscreen, flip-flops, favorite bathing suit, board your plane and bring your appetite! This will sure be a summer to remember! Happy Father’s Day! Celebrate a day dedicated to Dad at Secrets Resorts & Spas! Enjoy a sparkling wine brunch with the whole family. 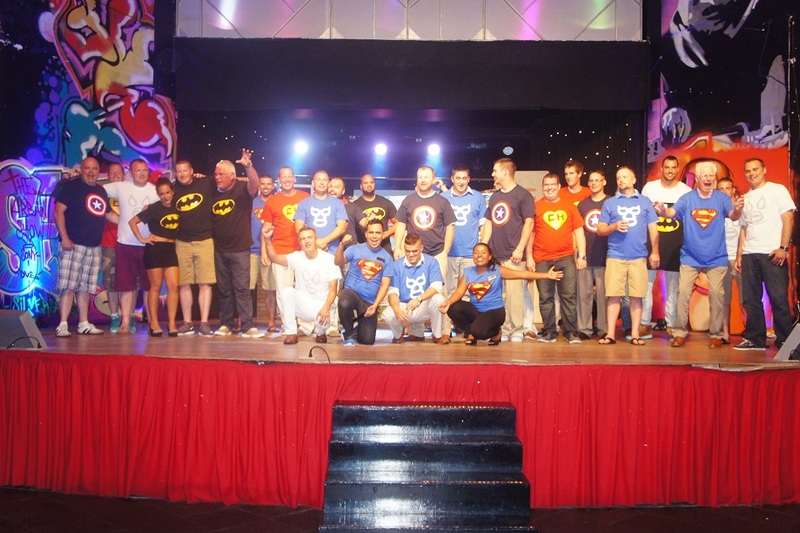 After, take part in Dad themed activities throughout the day! 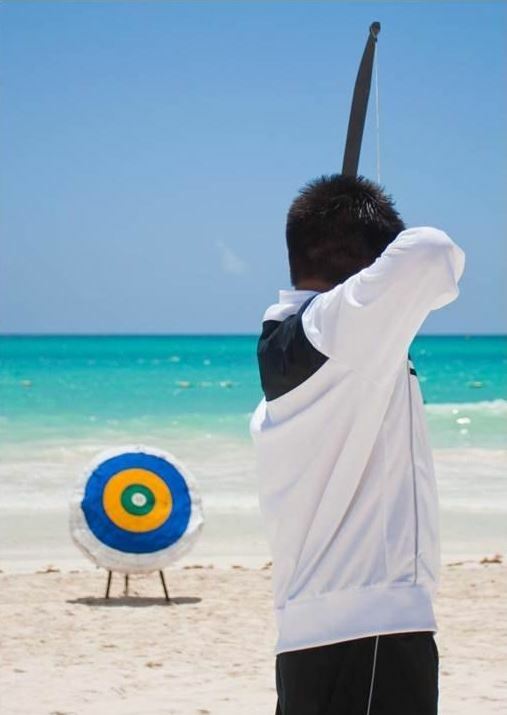 Sharpen up that swing, at participating Secrets Resorts & Spas, you will have the chance to win a free round of golf and other great prizes! Go Dad! 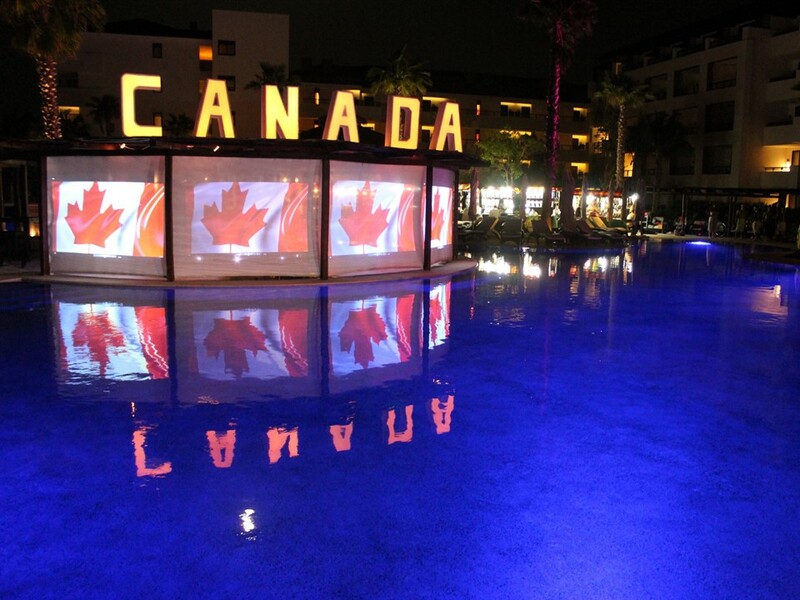 Wake up hungry for a pancake breakfast and all day entertainment at Secrets Resorts & Spas in honor of Canada Day! Guests will enjoy a day filled with Canadian themed parades, a live concert for all to enjoy and festivals with delicious gourmet delights. Don’t forget your red and white face paint! We will be sporting red and white faces to honor Canada! At participating Secrets Resorts & Spas, take a seat and be amazed by our incredible firework show! Happy Birthday America! 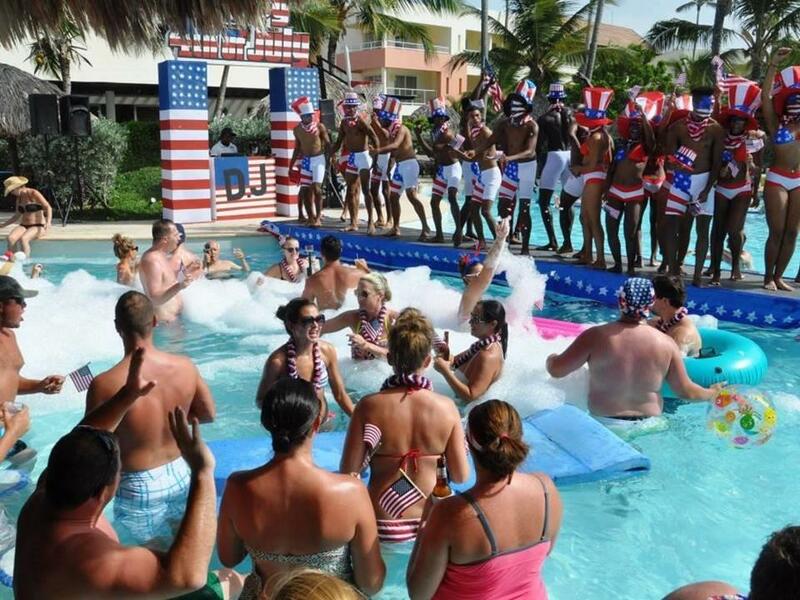 Join us at Secrets Resorts & Spas for a day filled with red, white & blue activities! Live American music will be heard throughout the resort while friends and family enjoy picnics, horseshoes and beach activities! Our celebration will be capped off with an incredible beach BBQ under the stars with live Rock n’ Roll music, dancing and in participating Secrets Resorts & Spas, fireworks! What’s the best part about summer? BBQ’s on the beach with sand between your toes! 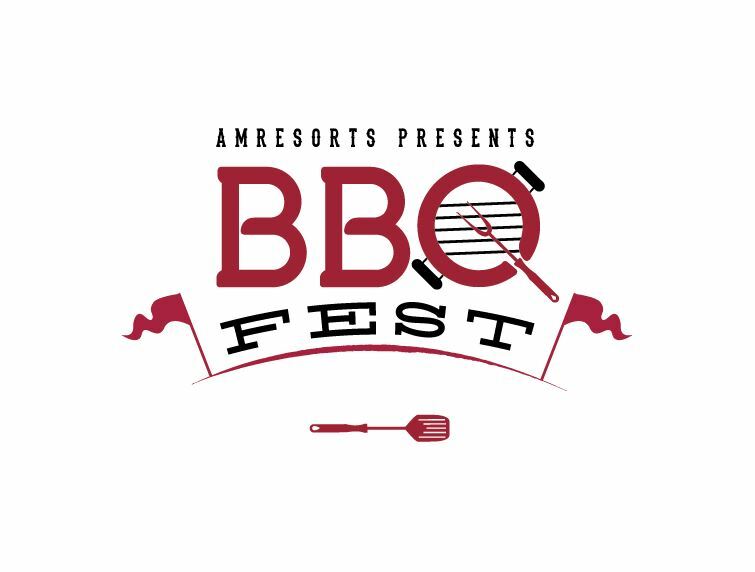 For the entire month of July, Secrets Resorts & Spas will enjoy an exciting variety of BBQ dishes as part of your Unlimited-Luxury® stay! Prepare your taste buds for out of this world gourmet dining that you never thought you would experience! The long anticipated Olympics are back in Rio de Janeiro, Brazil! From August 5th through August 21st, more than 10,500 athletes from 206 National Olympic Committees will take part in this sporting event! Pack your favorite jersey and head to Secrets Resorts & Spas to watch this event on big screen TVs. Partake in Olympic themed events and activities and dive into gourmet dining! Need more convincing? We didn’t think so! Come celebrate the summer time holidays under the sun while experiencing everything Unlimited-Luxury® has to offer. Take a look at our latest special offers and book your vacation today! This entry was posted in Secrets Akumal, Secrets Aura Cozumel, Secrets Capri, Secrets Huatulco, Secrets Maroma Beach, Secrets Marquis, Secrets Papagayo Costa Rica, Secrets Playa Bonita Panama, Secrets Playa Mujeres, Secrets Puerto Los Cabos, Secrets Resorts & Spas, Secrets Royal Beach, Secrets Sanctuary Cap Cana, Secrets Silversands, Secrets Society, Secrets St. James, Secrets The Vine Cancun, Secrets Vallarta Bay, Secrets Wild Orchid, Uncategorized. Bookmark the permalink. ← Our Guests Say ‘I Do’ at Secrets Resorts & Spas!